Lachlan Oates and Morag Millar are the winners of the Scottish Cross Country Grand Prix titles for 2018-19 after showing great consistency over the six-race series. It’s a repeat of the 2016-17 season for the Shettleston Harriers and Central AC athletes in a Grand Prix event which distributes £4000 to our best cross country runners. 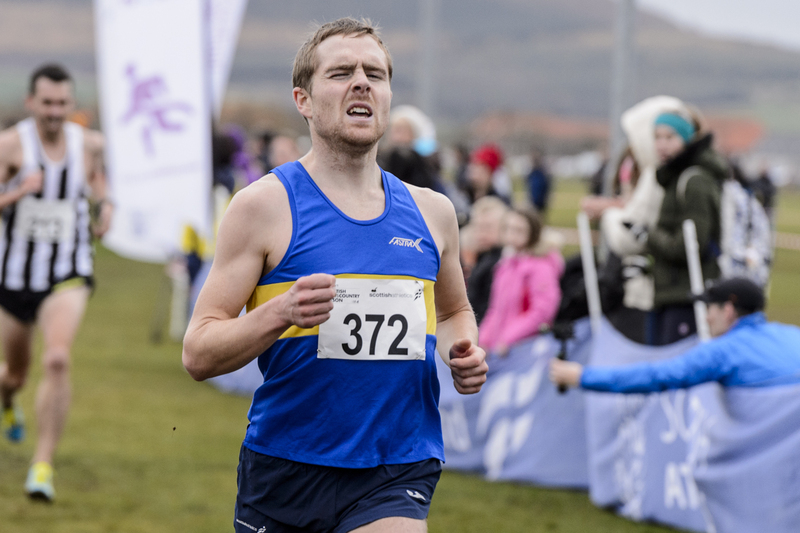 And for Oates, who won the Inter-District XC title at Stirling in January, success this year makes it a hat-trick in the men’s division. Lachlan amassed 222 points in total after racing in all six events, including the British Cross Challenge meetings in Liverpool and Loughborough. Adam Craig tallied 179 points for second place with his highlight of course being a maiden win in the Lindsays National XC at Falkirk in February. Adam’s Inverclyde AC team-mate, Andy Douglas, took third place with 139 points. Completing the top ten for the men were Cameron Strachan (Metro Aberdeen), Calum McKenzie (Corstorphine AAC), Michael Christoforou (Edinburgh AC), Michael Ferguson (Aberdeen AAC), Jack Leitch (Edinburgh Uni Hare and Hounds). 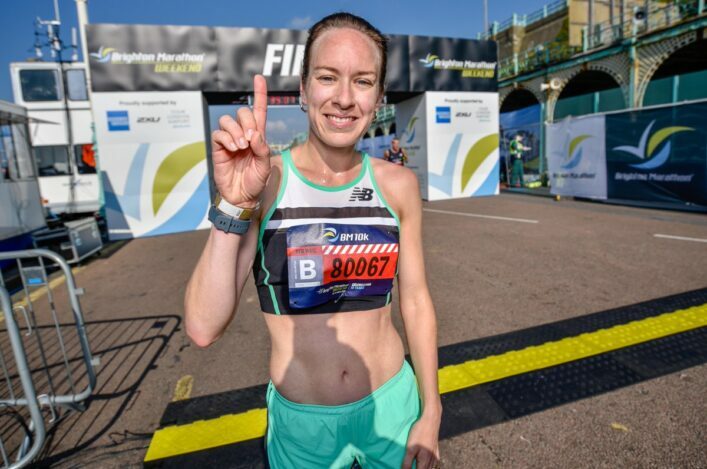 Morag Millar won the Women’s division with a tally of 208 points with the Central AC athlete having raced five of the six events and taking bronze at Falkirk. Morag also won the GP in 2015-16 – so this is her third victory in five years. 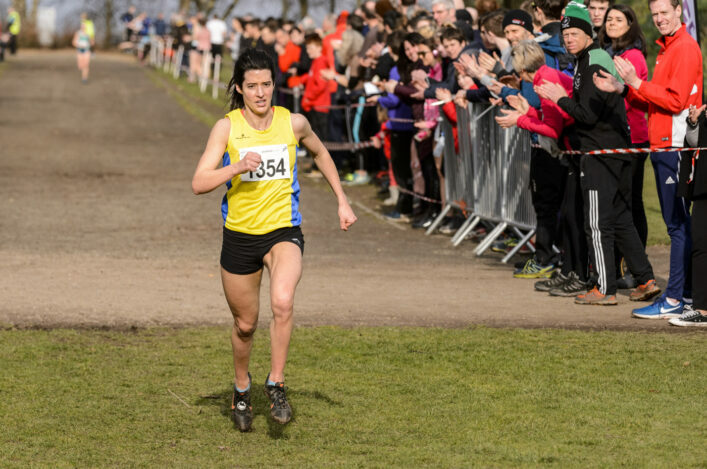 Mhairi Maclennan of Edinburgh Uni Hare and Hounds, who won the Inter-District title, was rewarded for a strong run at Loughborough in the Inter-Counties with second place in the overall table with 183 points. Michelle Sandison of Springburn Harriers was third on 158. There were two Scottish event winners in the overall British Cross Challenge series for 2018-19. Giffnock North AC’s Hamish Armitt won the U17 Men’s title and Anna Hedley of Fife AC took the U15 Girls first place. U13 Girls – Isla Thoms (Fife AC) 3; U15 Girls – Anna Hedley (Fife AC) 1, Isla Hedley (Fife AC) 8, Kate Paul (Giffnock North) 10; U20 Women – Zoe Pflug (Edinburgh AC) 7; Senior Women – Mhairi Maclennan (Edinburgh Uni Hare and Hounds) 3. U13 Boys – Fergus Currie (Garscube Harriers) 4; U15 Boys – Lucas Cairns (Inverness Harriers) 6, Harry Henriksen (Lasswade) 9; U17 Men – Hamish Armitt (Giffnock North) 1; U20 Men – Cameron Wright (Kilbarchan AAC) 9; Senior Men – Adam Craig (Inverclyde AC) 6. Well done to all these athletes and their families, coaches and clubs.